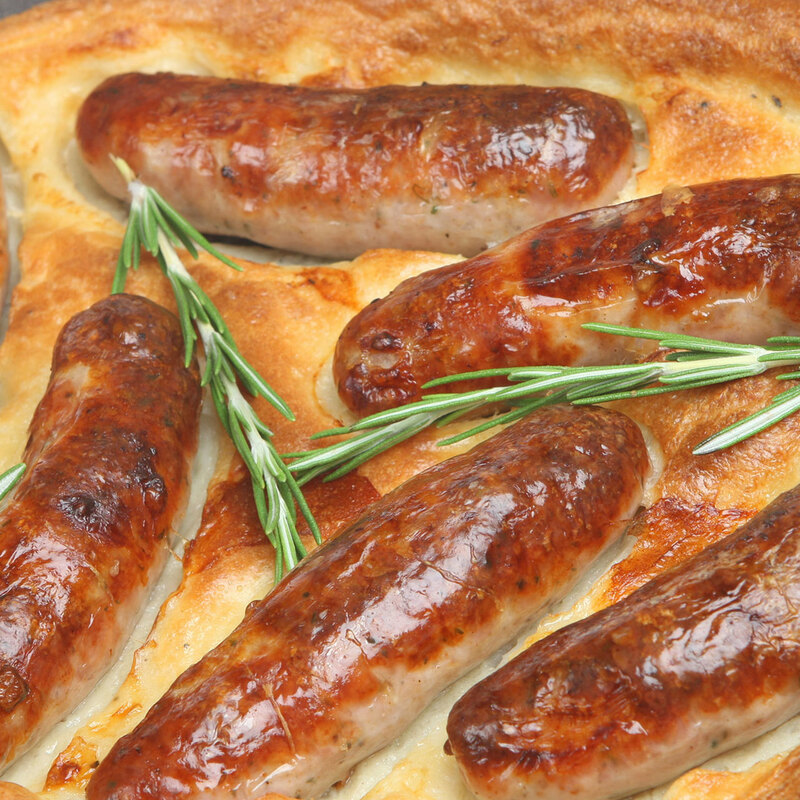 We’re very proud of our ‘Famous Pork Sausage’. 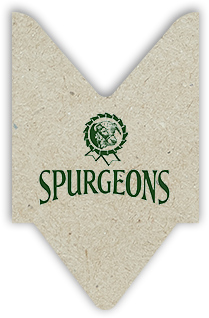 The recipe was created by Frank Spurgeon himself 85 years ago and uses only prime cuts of Pork with a special, secret mix of spices, encased in a natural Pork skin. 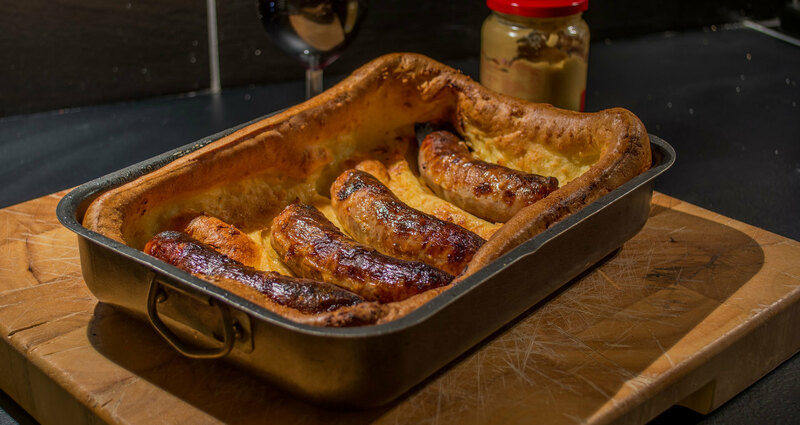 Winning a top prize at the Norfolk Food Festival in the ‘Battle of the Bangers’ competition and a runner up prize at the National Sausage Competition in London, we’re sure you won’t be disappointed. 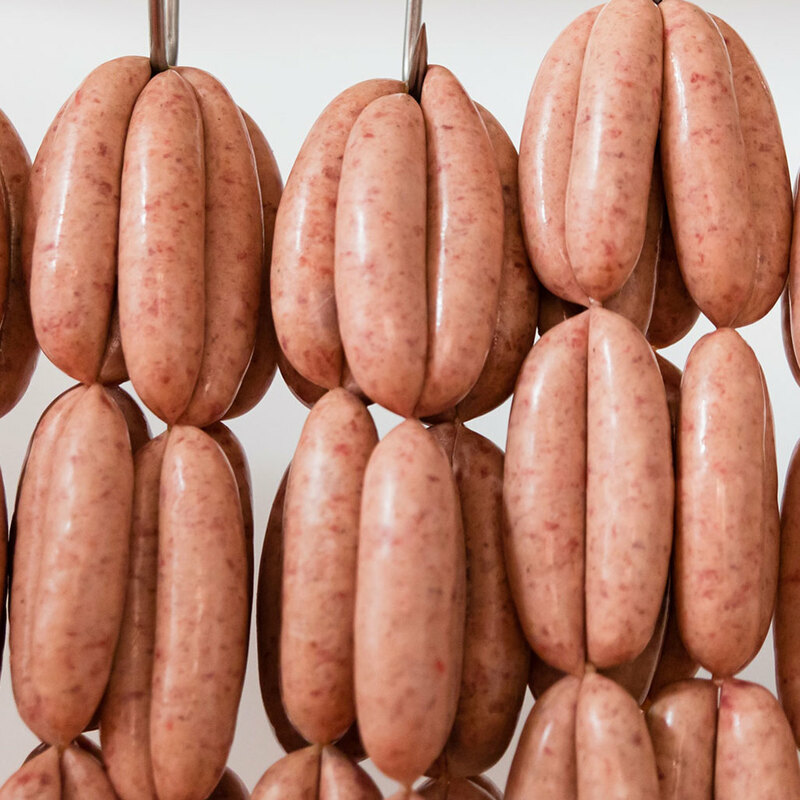 Try a real Norfolk Sausage – we offer free local delivery to your doorstep within a 15-mile radius of Brooke every Friday. 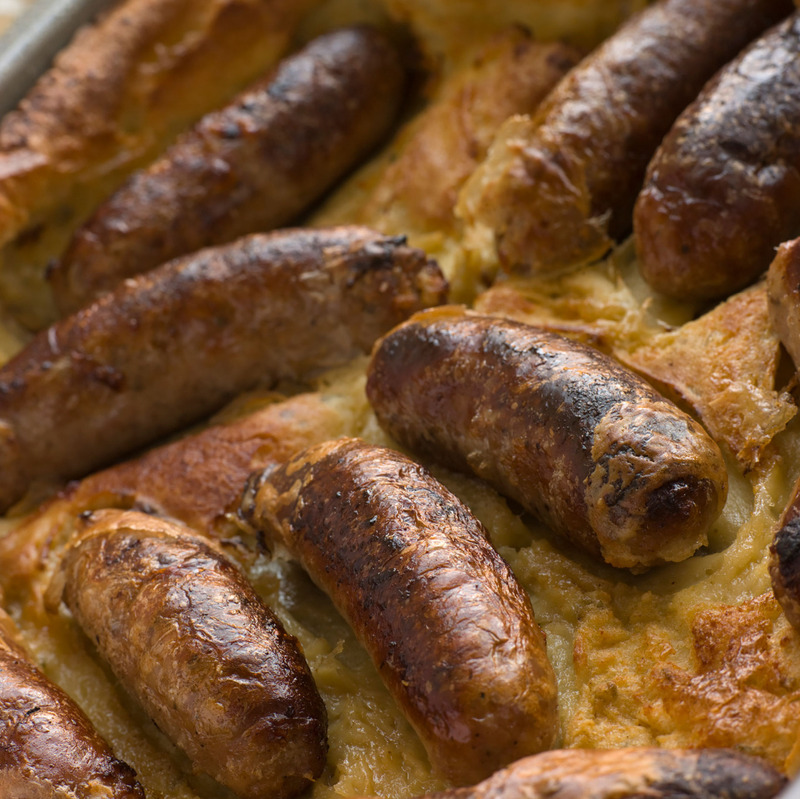 We also supply local pubs and restaurants: The Georgian Townhouse and Kings Head in Brooke, The Water’s Edge at Brammerton and The Fox and Goose at Fressingfield so their patrons can enjoy our produce too. 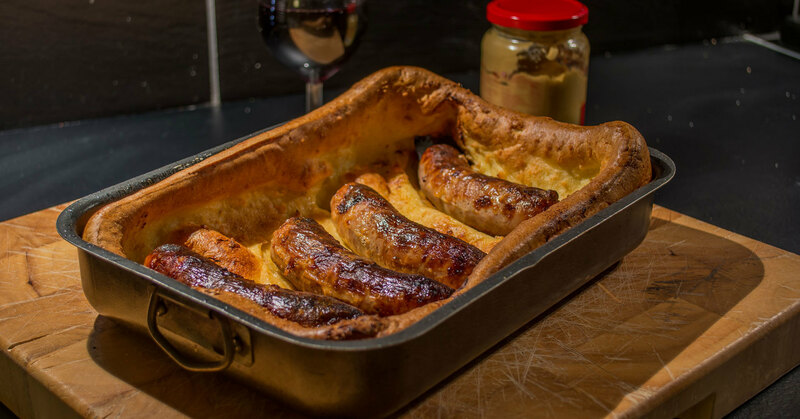 Our traditional port sausage is great for 'Toad in the hole' on a Winter night, or on the BBQ sharing a summer evening with friends. 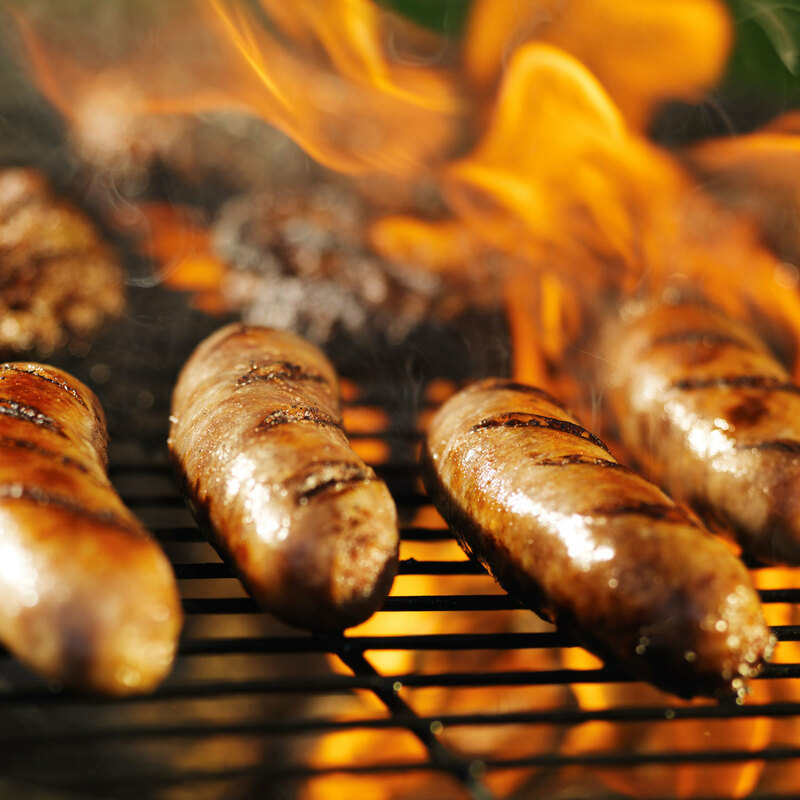 If you are planning a BBQ why not call to order in advance, your order will be ready and waiting when you arrive!